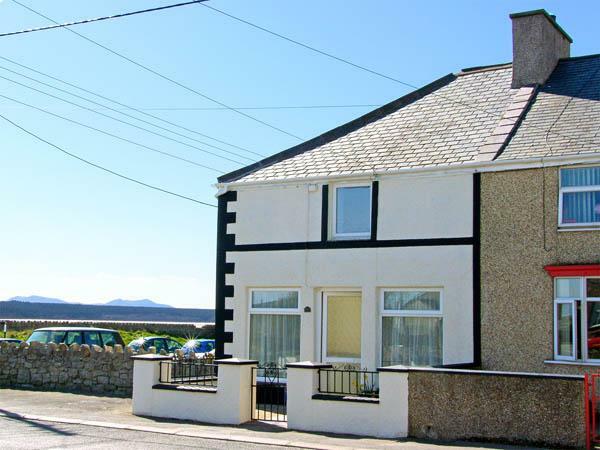 Min Y Traeth is a 2 bedroom cottage and sleeps 4 in Bull Bay with 2 bathrooms. 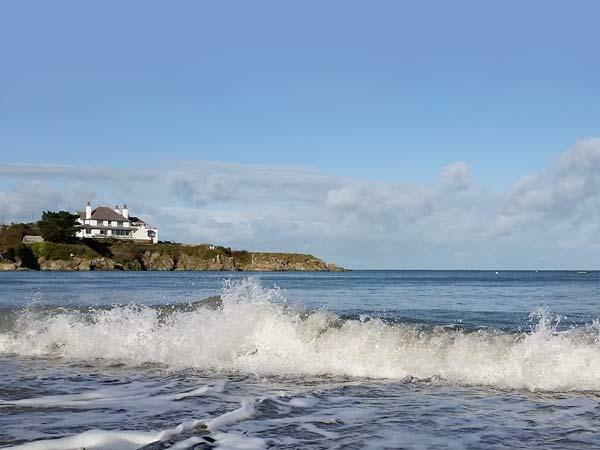 Min Y Traeth with prices starting at £250, a child friendly holiday let in Isle of Anglesey for groups up to 4, Min Y Traeth is non smoking and does not accept pets. 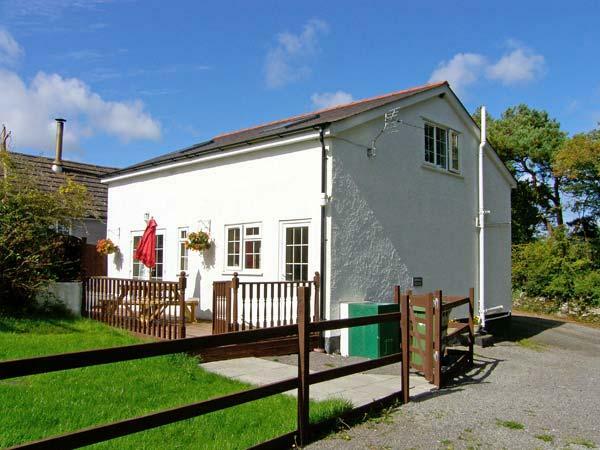 Min Y Traeth is a self catering cottage with 2 bedrooms. Min Y Traeth is child friendly. Min Y Traeth is not suitable for smokers. 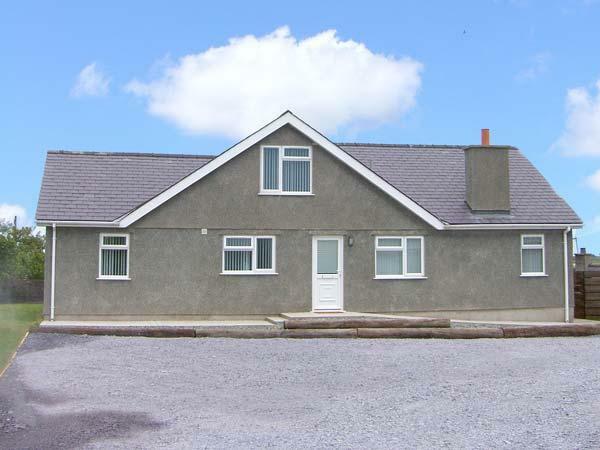 Enjoy 2 bathrooms at Min Y Traeth in Bull Bay. 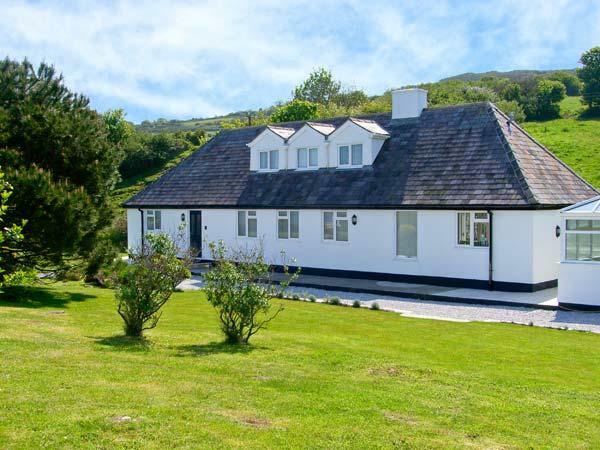 A total of 4 guests can stay at Min Y Traeth in Bull Bay. 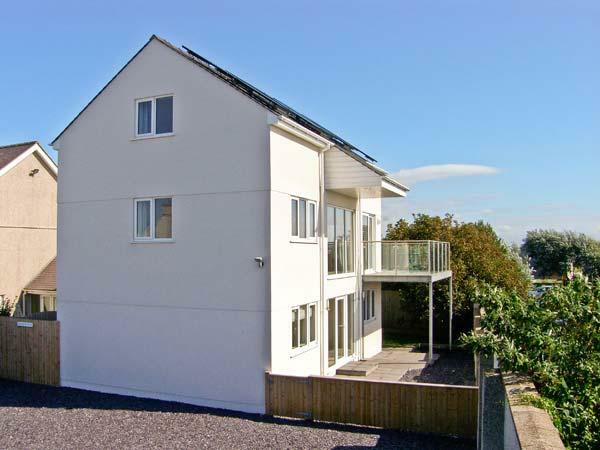 This home is close to a pub. 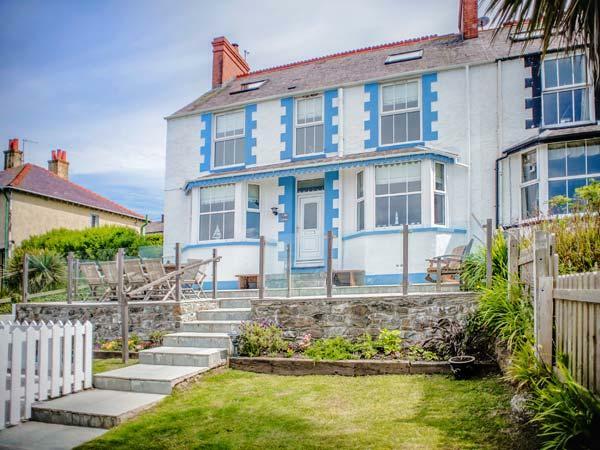 Min Y Traeth in Bull Bay comes with a garden. 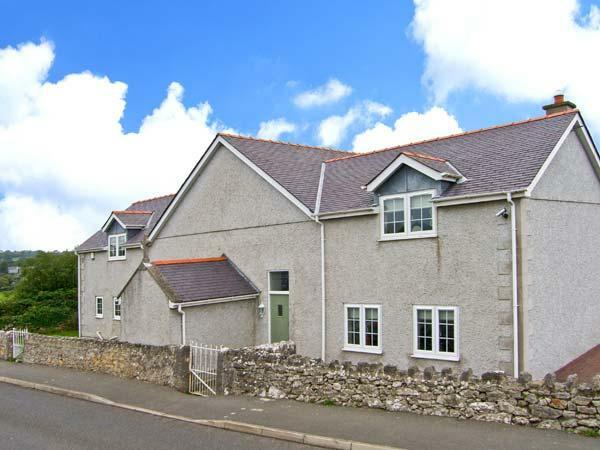 Min Y Traeth includes parking facilities . Bed linen is included in the price at Min Y Traeth. 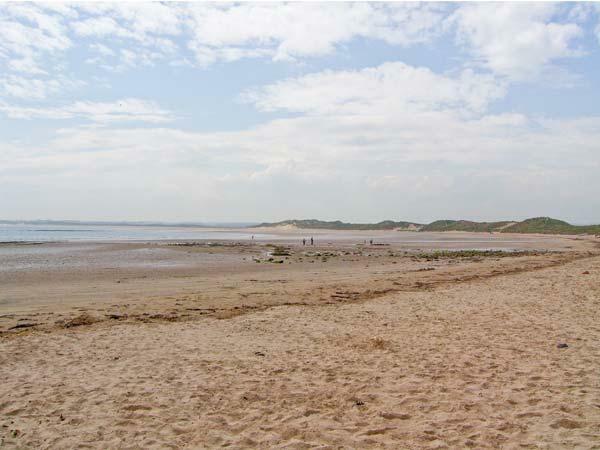 Min Y Traeth has towels. 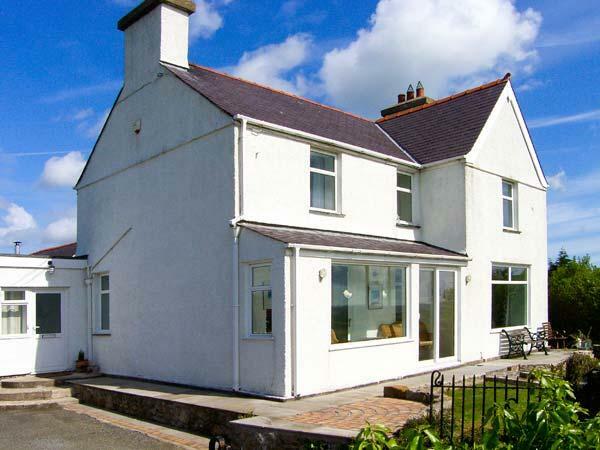 Min Y Traeth is a property that is near the beach in Isle Of Anglesey.